So far, an area of 1.9 million hectares of oil palm plantations, which can produce up to 8.2 million tons of crude palm oil (CPO), has been certified under the Indonesia Sustainable Palm Oil (ISPO) scheme. As of August 29, 306 ISPO certificates have been granted to 304 Indonesian oil palm companies, one plasma farming association, and one farmer self-help cooperative. The above-mentioned figure includes the 40 ISPO certificates that were submitted today to local palm oil companies. The Indonesian Sustainable Palm Oil (ISPO) scheme, a policy that was initiated by the Indonesian government, aims to boost the competitiveness of Indonesian palm oil on the global market and to protect the environment by reducing greenhouse gases as well as giving attention to environmental issues. 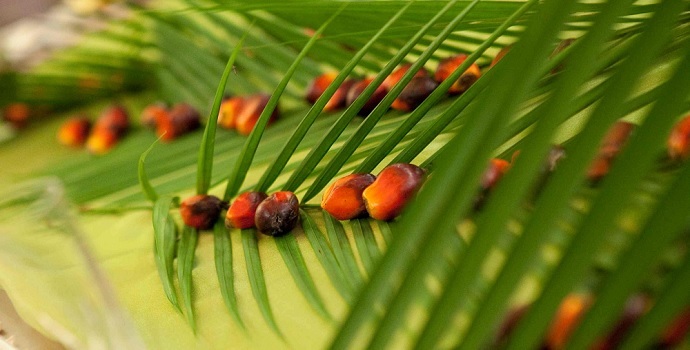 In theory, ISPO certification gives consumers the necessary confidence that the palm oil product they have purchased is produced legally (meaning the company has obtained the required permits) and in an environment-friendly way. ISPO certification also implies certain labor and social standards are respected by the palm oil company. ISPO certification is the first step for the palm oil company to achieve other certification such as the internationally recognized Roundtable on Sustainable Palm Oil (RSPO). However, Bambang, Director General of Plantation at Indonesia's Ministry of Agriculture, said currently only 16.7 percent of the total 11.9 million hectares of oil palm plantations are ISPO certified. It is important that more Indonesian palm oil companies will become ISPO certified as that would improve the quality of the palm oil industry and it would also enhance international recognition of ISPO certification. Indonesia is the world's largest palm oil producer and exporter. However, there often emerges concern about how sustainable practices in Indonesia's palm oil industry actually are. Considering global demand (especially in Europe) for sustainable palm oil is rising, it is important for Indonesia to improve the sustainability of its palm oil industry. the figures announced by ISPO have to be handled very carefully as there is no transparency at all and nobody can verify this! the organisation works in the dark and does not publish, even on their website, any actual data. several request for data and member list have not been answered at all. there is also misinterpretation of the figures; palm oil companies or palm oil estates or palm oil plantatios or palm oil mills or palm oil smalholders or??? you guess! 306 palm oil companies is hard to believe as this would be 35% of the GAPKI members but just 16% of the 11.9 M hectare could be close. we would love the see ISPO working more professional and update the figures continuously with full transparency and above all maintain their website!